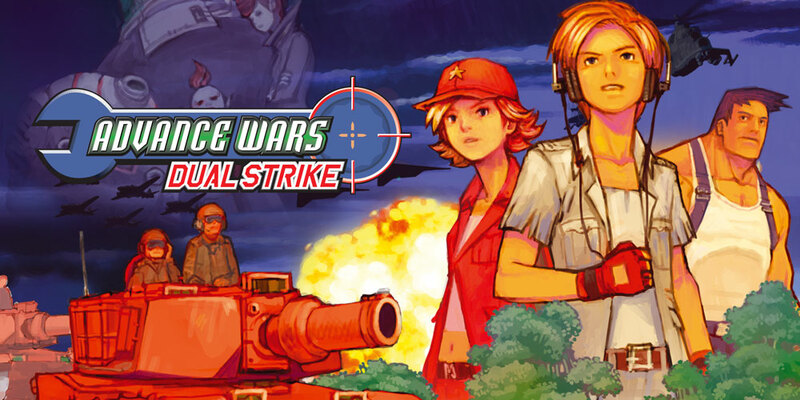 North American Wii U owners can now purchase Advance Wars: Dual Strike from Nintendo's eShop for $9.99. Advance Wars: Dual Strike originally released on Nintendo DS (Dual Strike, DS... get it?) in the summer of 2005. The next Advance Wars game, subtitled Days of Ruin, was published on DS in 2008. In between Dual Strike and Days of Ruin, the "Wars" turn-based-strategy series shifted Gears to Battalion Wars. The first appeared on GameCube in 2005, and the sequel hit Wii in 2007. Nintendo only publishes the Advance Wars games, but it still counts as a Nintendo IP—and one, like F-Zero and Metroid, that Nintendo could stand to dust off for next year's Switch.